We could smell the sea in our car, even though we could not see it. We were only on the outskirts of the city of Alexandria and the atmosphere had suddenly changed. The weather seemed more humid but the breeze was breath taking. Even the lamp posts were different than those of Cairo. 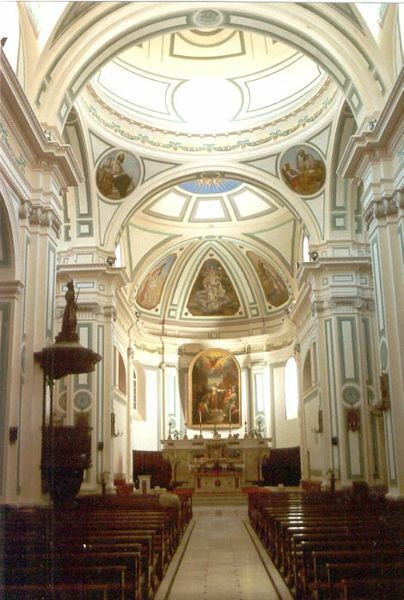 The atmosphere in the city is loaded with history, religion and culture. It seemed much more cosmopolitan. Alexandria has always been special. 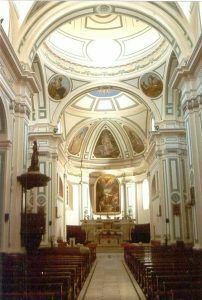 The city contains Pharaonic, Greco-Roman, Christian and Moslem Monuments and throughout the ages it has always been a Cosmopolitan Society. Until the recent Arab National Movement in 1050/60s there was a flourishing Jewish Community as there were Greeks and Italians whose cultures and integration in Egyptian Society were reflected in many black and white comedies produced in that time era and in many desert and salad dishes today. 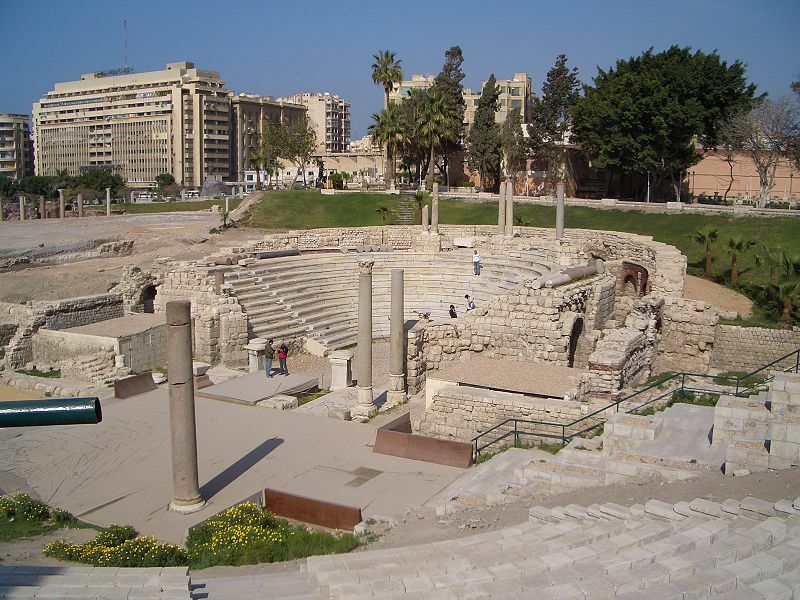 Alexandria was founded by Alexander the Great in 331 B.C. (obviously named after him). It became the Capital of Egypt and the most famous city in the world for nearly two thousand years until the Arab Conquest in 641/2 A.D; when Amr Ibn Al‘As founded El Fustat at the tip of the Delta and The River Nile. Today the entire city is almost like a landmine of monuments, some discovered and others remain hidden. 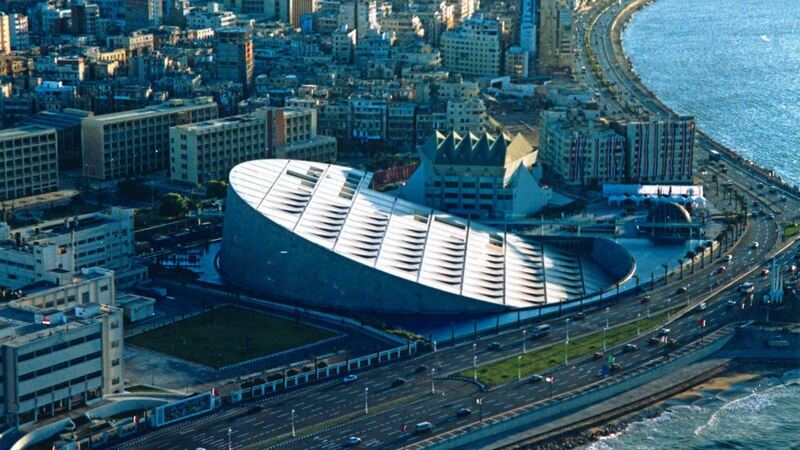 It contained the new library of Alexandria, inspired from the existence of the famous ancient library, the underground catacombs, another amazing underground city within the city, the Amphitheater and the Fort of Quaitbay, founded on the remains of the ancient lighthouse (pharos) of Alexandria, which was one of the wonders of the ancient world, and countless other monuments. The most amazing ones, however, are located underwater. 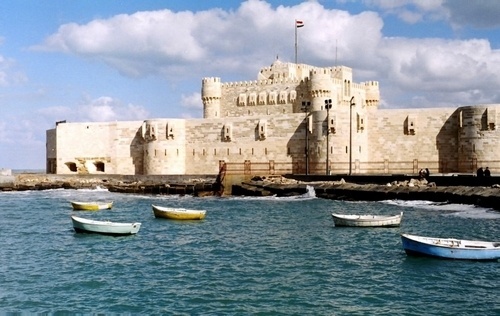 In 1994 a joint project of maritime archeology was started in the Harbor of Alexandria. 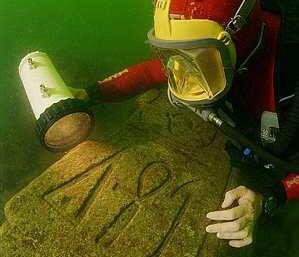 Many objects were found underwater and until today many go diving to view this underwater museum which reveals the history of ‘Rhacotis’ (the Coptic name of Alexandria), the ancient name of the city before the arrival of Alexander the Great. Today the city retains that cosmopolitan atmosphere and many bars, hotels, and restaurant have that historic touch in their architecture and settings to boast about. Even the names of some of the streets and neighborhoods reflect history. 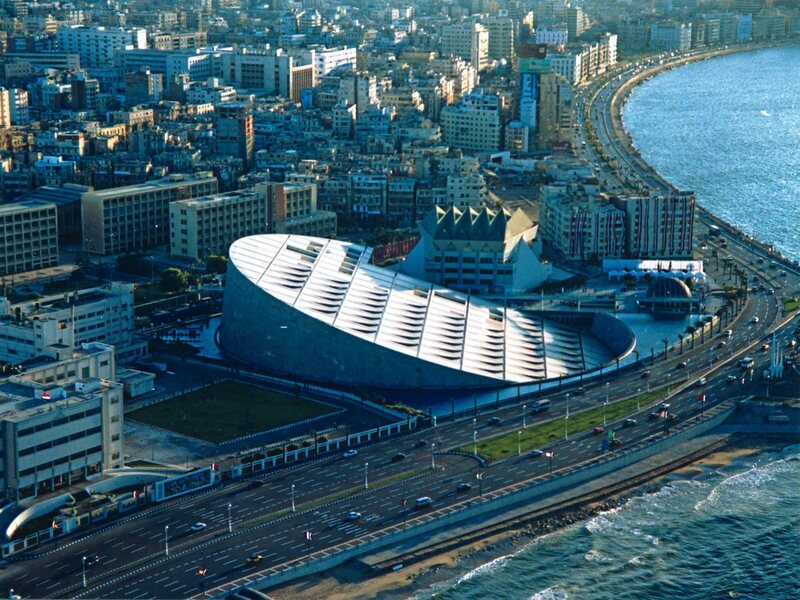 In summer time there’s a mass movement of Egyptian families to enjoy the beaches of Alexandria and the North Coast. Brightly colored and crowded umbrellas usually cover its beaches in summer time. The visit to Alexandria is very recommendable for at least four days to get to enjoy the city and the many sites in there. All kinds of hotels are available but it’s advisable not to go in the peak of summer (July and August) as the city is usually overcrowded. 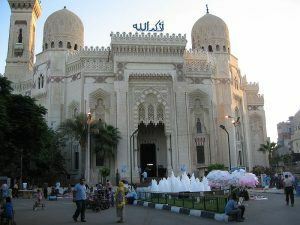 It is also easy to go there by train from Cairo. The train ride is comfortable enough and of course going by car is one of the most common ways to reach it.